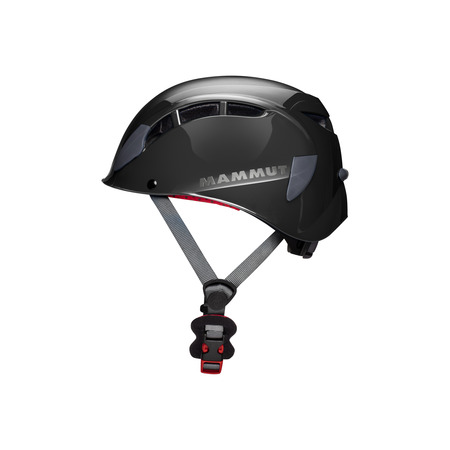 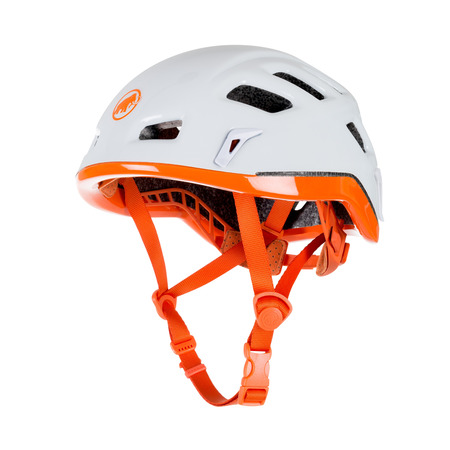 The climbing helmet with style – the El Cap’s stylish design leaves no excuse for not wearing a helmet when climbing. 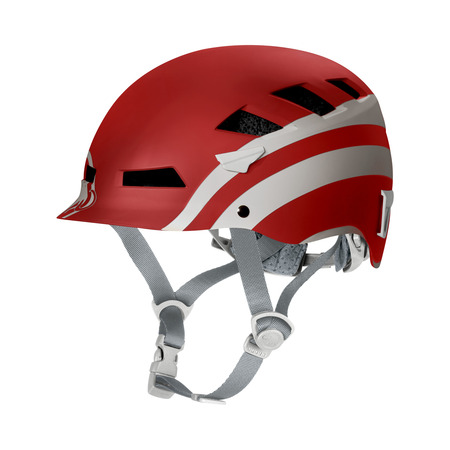 With its visor and narrow design, the El Cap creates a completely new look. 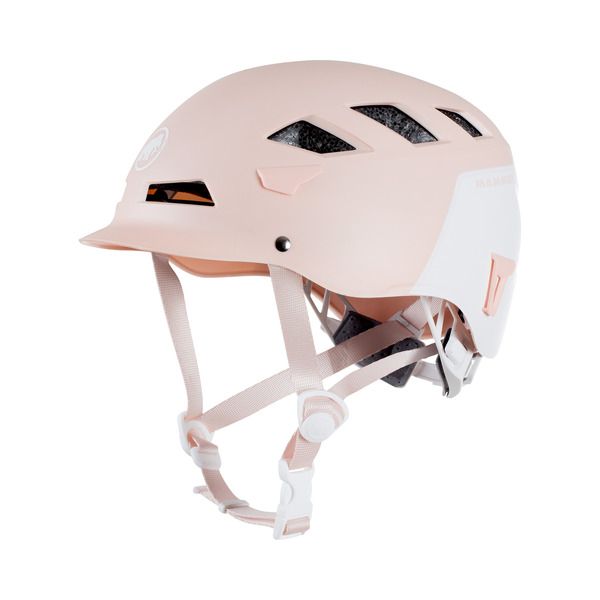 In technical terms, the hybrid helmet consists of a robust outer shell combined with an innovative 2K-EPS core (two styrofoam layers of different thicknesses are combined in the Conehead method) to ensure maximum absorption and the highest possible safety. 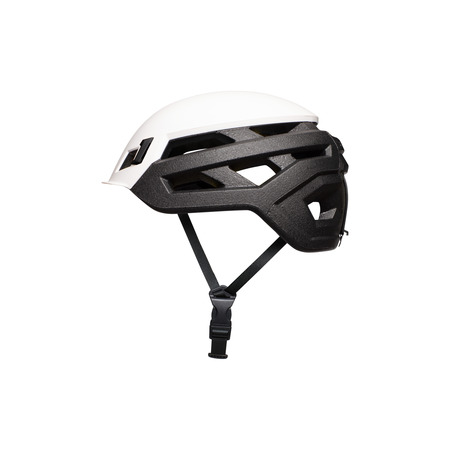 Many ventilation openings and a perfect fit make it extremely comfortable to wear.